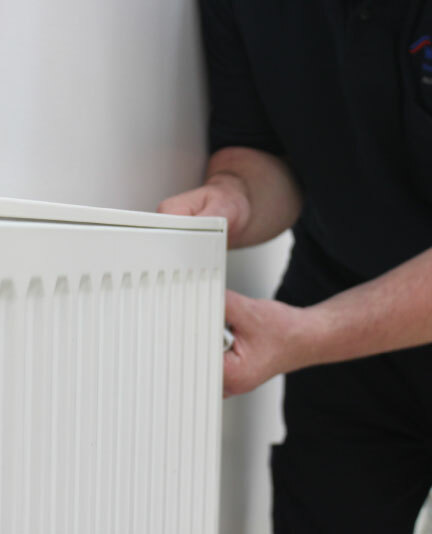 TS Gas will tailor your gas central heating installation to ensure that you will have the most efficient central heating system to suit your home and needs. Your central heating is a vital part of your home. You rely on it all year round to keep you warm. We offer Installation, servicing and repairs. For a no obligation estimate, please call 0800 334 5658 or contact us. TS Gas takes gas safety seriously. 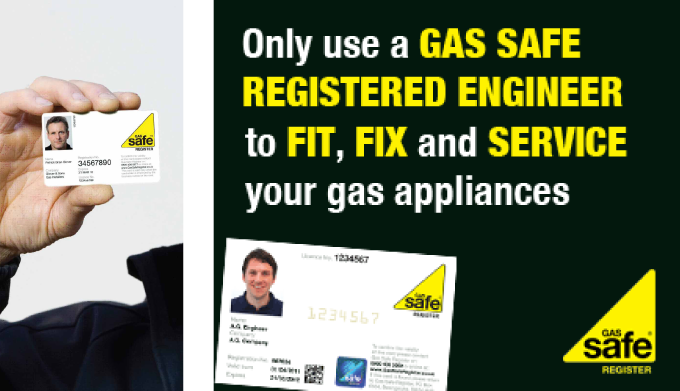 We only use Gas Safe registered engineers and they will have their official identity card when you ask to see it.